Join us for October Membership Meeting where we will hear from Cameron Onumah with Senator Dianne Feinstein’s campaign followed by our featured speaker, LMU Professor Fernando J. Guerra. Professor Guerra will give us a preview of the mid-term elections with a focus on state and local elections and issues. Dr. Guerra is the founding director of the Center for the Study of Los Angeles and professor of political science and Chicana/o studies. 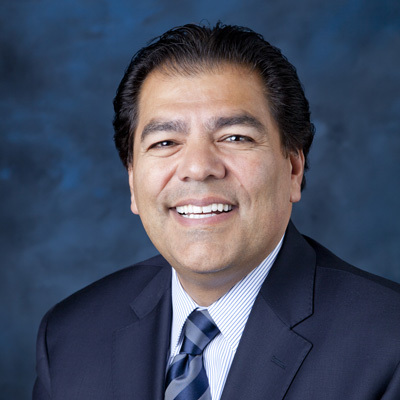 Dr. Guerra has served on standing commissions, blue ribbon committees, and ad hoc task forces for the City of Los Angeles, the State of California, and regional bodies in Southern California. He is a source for the media at the local, national, and international level and has published in the area of state and local government and urban and ethnic politics. We will also hear about ways in which we can help turn out the vote before November 6th.